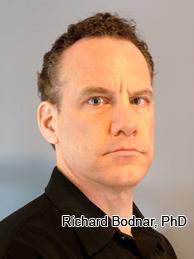 Regenerative Medicine Today welcomes Richard J. Bodnar, PhD. 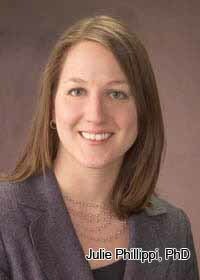 Dr. Bodnar is a Research Assistant Professor at the University of Pittsburgh in the Department of Pathology and a Research Biologist at the VA Pittsburgh Healthcare System. Dr. Bodnar discusses his work on angiogenesis and wound healing. 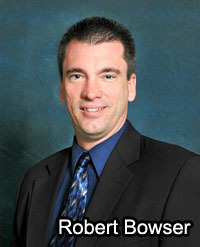 For more information about Dr. Bodnar, click here. 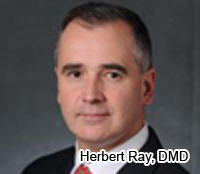 Regenerative Medicine Today welcomes Herbert Ray, DMD. Dr. Ray is an Assistant Professor of Endodontics and the Director, Graduate Endodontic Residency Program, University of Pittsburgh School of Dental Medicine. Dr. Ray discusses his work on dental pulp regeneration. For more information about Dr. Ray, click here. Regenerative Medicine Today welcomes back Bryan Brown, PhD. 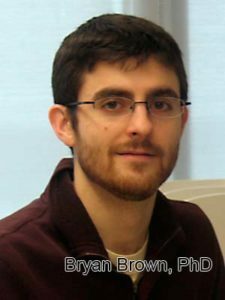 Dr. Brown is a Visiting Assistant Professor with the Department of Bioengineering at the University of Pittsburgh. Dr. Brown discusses his research of treatments for temporomandibular joint (TMJ) disorders. Regenerative Medicine Today welcomes Linda Noble-Haeusslein, PhD. Dr. Noble-Haeusslein is a Professor in the Department of Neurological Surgery and Department of Physical Therapy and Rehabilitation and the Alvera L. Kan Endowed Chair of Neurological Surgery at the University of California-San Francisco. Dr. Noble-Haeusslein discusses her research in the neurobiology of traumatic injury to the central nervous system. For more information about the Dr. Noble-Haeusslein, click here. Regenerative Medicine Today welcomes Glenn Prestwich, PhD. Dr. Prestwich is the Presidential Professor of Medicinal Chemistry at The University of Utah. He is also the Director for two Utah Centers of Excellence for technology commercialization: Center for Cell Signaling, and the Center for Therapeutic Biomaterials. Dr. Prestwich discusses his experience in translating cutting edge research from the bench to the bedside. For more information about the Dr. Prestwich, click here. 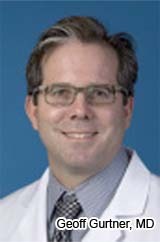 Regenerative Medicine Today welcomes Jeffrey Stern, MD, PhD. Dr. Stern is co-founder, Board Chair, and Director of Translational Research at the Neural Stem Cell Institute (NSCI) in Albany, New York. Dr. Stern discusses his research at NSCI, focusing on the retina. For more information about the Neural Stem Cell Institute, click here. 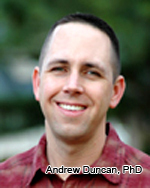 Regenerative Medicine Today welcomes Andrew Duncan, PhD. Dr. Duncan is an assistant professor in the Department of Pathology, Division of Experimental Pathology. Dr. Duncan discusses his research in liver development, homeostasis, and regeneration. For more information about Dr. Duncan, click here. Regenerative Medicine Today welcomes Cedric Blanpain, MD, PhD. 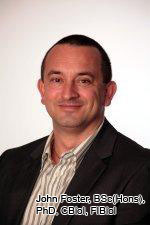 Dr. Blanpain is full professor of Stem Cell and Development Biology and investigator of the WELBIO (Walloon Excellence in Life Science and Biotechnology) at the IRIBHM, Université Libre de Bruxelles (ULB.) Dr. Blanpain discusses his research in regulating stem cell fate decision during tissue homeostasis and repair as well as the implication of stem cells during cancer initiation and growth. For more information about Dr. Blanpain, click here. Regenerative Medicine Today welcomes Scott Nyberg, MD, PhD. Dr. Nyberg is a professor of surgery and the director of the Artificial Liver Program at the Mayo Clinic in Rochester, Minnesota. Dr. Nyberg discusses his research in the treatment of liver failure and liver disease. For more information about Dr. Nyberg, click here. Regenerative Medicine Today welcomes Geoff Gurtner, MD. Dr. Gurtner is a professor of surgery in the division of plastic surgery at Stanford University Medical Center. Dr. Gurtner discusses his research in scar mitigation and wound healing. For more information about Dr. Gurtner, click here. 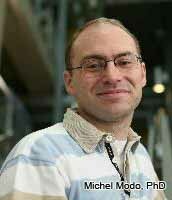 Regenerative Medicine Today welcomes Michel Modo, PhD. Dr. Modo is an associate professor in the Department of Radiology at the University of Pittsburgh. Dr. Michel Modo discusses his research in neuroimaging and stem cell therapy in relation to strokes. For more information about Dr. Modo, click here. 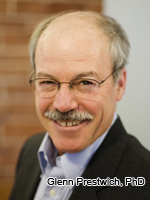 Regenerative Medicine Today welcomes John Foster, BSc(Hons), PhD, CBiol, FIBiol. Dr. Foster is an associate professor at the University of New South Wales, Australia. Dr. Foster discusses his research to produce an innovative technology for improved nerve repair by using a new surgical bioadhesive that overcomes the disadvantages associated with current surgical procedures. For more information about Dr. Foster, click here.